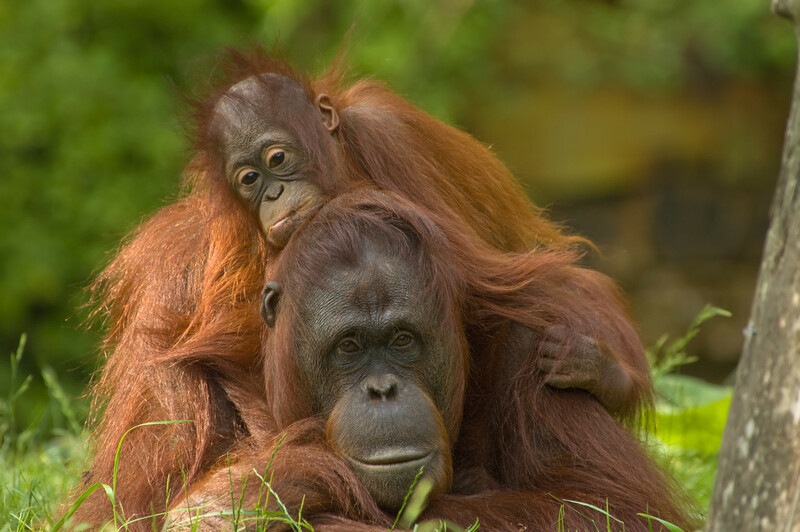 “This is the first time a conservation organization has been the subject of a complaint to the OECD (Organization for Economic Cooperation and Development), using a procedure more normally invoked against multinational corporations”, Survival International writes. Read the complete news story. 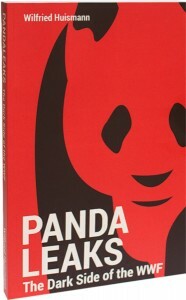 Out now: Japanese edition of PandaLeaks. This is great news! And by the way: 黒書 means “black paper”. Please spread the word. Stephen Corry is the director of Survival International, the global movement for tribal peoples’ rights. The organization has a 46-year track record in stopping the theft of tribal lands. Read more on truth-out.org! On 6 June, 2015 Wilfried Huismann was a guest speaker at the Buchtage Berlin 2015, a key German book industry gathering. In his talk Huismann recounted the PandaLeaks “journey”, a road peppered with legal landmines. He shed light on the dangers of a creeping self-censorship, reminding the publishers and booksellers present of their responsibility for upholding freedom of speech – or rather, freedom of books. Click here for the complete keynote address in German. 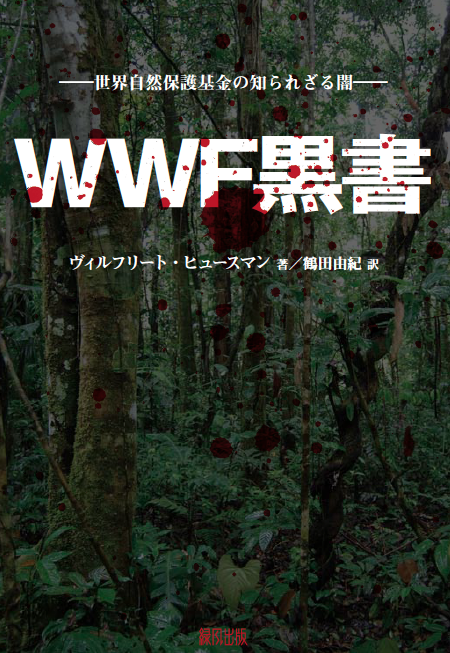 Turning Japanese: we are pleased to announce the upcoming publication of PandaLeaks – The Dark Side of the WWF in Japan. 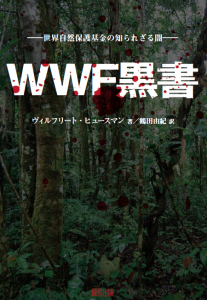 The controversial book by award-winning German journalist and filmmaker Wilfried Huismann is currently being translated into Japanese from the English language edition – unabridged and updated. The book is due to be released towards the end of the year by a Japanese publishing house. 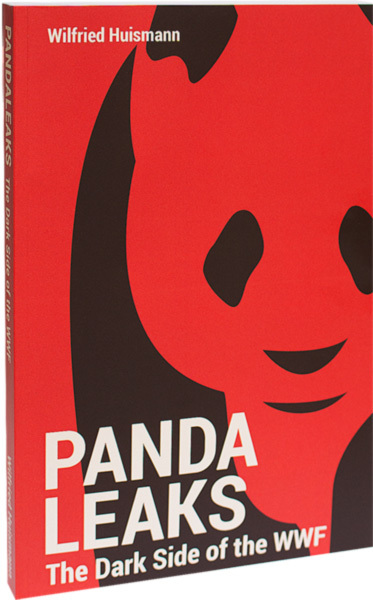 PandaLeaks is a journalistic tour de force unearthing the grim secrets behind the warm and cuddly façade of the WWF, Huismann’s exposé went straight to the German bestseller list. This despite the fact that the WWF had initially managed to stop its sale for several weeks with a massive campaign of threats to the book trade. 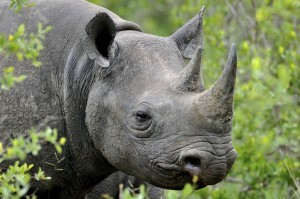 A series of lawsuits launched by the WWF also failed to achieve a book ban. Book review in Spanish magazine La Gran Época. The Spanish version of the Epoch Times has published a long book review by Anastasia Gubin under the title: Pandaleaks y el libro “Lado oscuro de la WWF”. Artist Bustart sent us a photo of his piece of art he has painted on a wall in Amsterdam’s Spuistraat. He felt inspired by our revelations about the WWF’s love affairs with the biggest environmental polluters of our planet.